Over the last two decades, nanoscience research has demonstrated the potential to greatly improve functionality in areas such as electronics, healthcare and energy. It is fair to say, however, that many of these discoveries have not yet been broadly commercialized. Deployment of these advances at societal-impact scales will require revolutionary advances in high volume nanomanufacturing - addressing scalability, reliability, sustainability and cost constraints. Furthermore, business innovation and the development of a high-tech workforce are critical to successfully deploy nanotechnologies at societal scales. 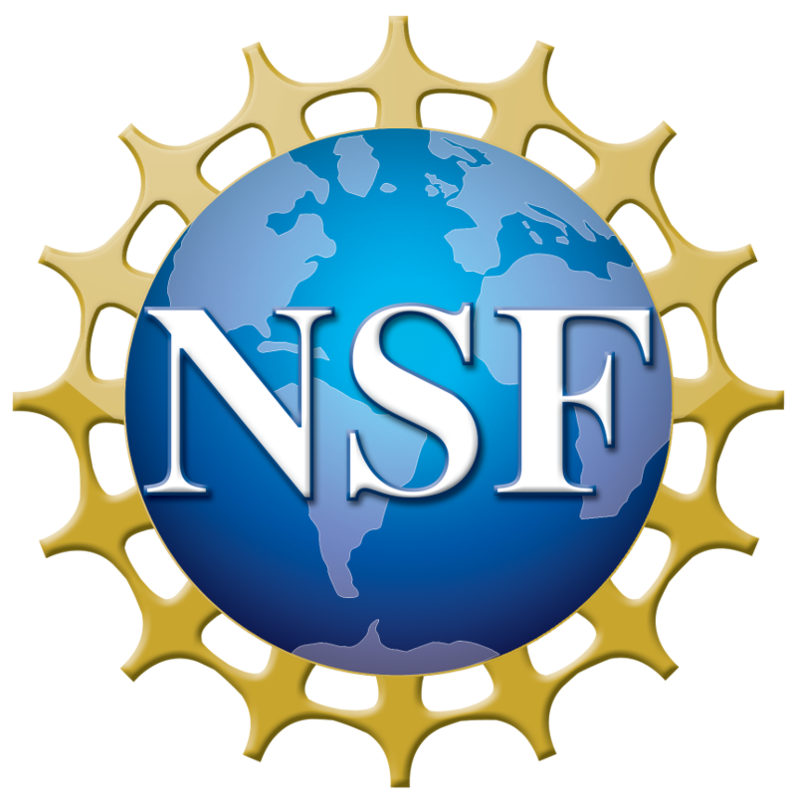 This NSF Nanosystems ERC entitled Nanomanufacturing Systems for mobile Computing and Energy Technologies (NASCENT) was set up with the vision to create and validate a scalable and cost-effective nanomanufacturing infrastructure to enable future nanotech factories. This vision requires us to build a bridge from science to scalability as captured in the illustration below. NASCENT is focused on creating nanomanufacturing systems, nanoscale materials and processes, inline and offline metrology, and functional data analytics for yield management. The resulting nanoscale manufacturing infrastructure is enabling applications in mobile computing technologies which are impacting all aspects of healthcare, education, commerce, communications, computing and lifestyle. The Center is headquartered at The University of Texas at Austin and includes three partner institutions — University of New Mexico, University of California at Berkeley and University if Houston. Create high throughput, reliable and versatile nanomanufacturing systems and associated processes through transformative research, education of leaders and global and industrial engagement that will revolutionize future generations of mobile computing and energy devices. The Engineering Research Centers (ERC) Program was created by the National Science Foundation (NSF) in 1985 to develop a government-industry-university partnership to strengthen the competitive position of U.S. firms in world trade. At the heart of this problem was the need to increase the productivity of U.S. industry in an increasingly global economy. The ERC program was designed to create long-term collaborations between universities and industry, create new industry-relevant knowledge at the intersections of the traditional disciplines, and prepare a new generation of engineering leaders who are more capable of engaging successfully in team-based, cross-disciplinary engineering practice. Develop technologies, processes, and tools to create mobile devices with different form factors and novel nanomaterials with the goal of increasing battery life and storage capacity while keeping costs low. The Center will crystallize and articulate practical requirements of future generation mobile computing and energy devices. We will create a NASCENT Center Technology Roadmap (NCTR) that will document the successful metrics for the enabling manufacturing systems and the prototypical mobile computing devices. The Center will foster a culture of innovation to deliver valuable intellectual property for industrial partners, to commercially deploy Center technologies among the Center members, and through the creation of start-up companies. The Center will develop a cadre of highly skilled future innovators and leaders that will include strong representation from underrepresented communities.